The Assisted Living Program at Good Shepherd provides a helping hand when you need it. Our program is designed to deliver a package of services to you in your own apartment on either campus. We know you want to be as independent as possible, and we want to help you achieve that goal. A personal assessment will help determine other customized service needs such as medication assistance and other personal cares. For further details, call the Welcome Center 320.259.3476. The base package of Assisted Living includes 24-hour staff availability and a variety of supportive services. Additional direct care services are available and customized to each tenant’s individual needs. To schedule a tour or obtain more information, please call the Good Shepherd Housing Manager at 763-450-6670 or email us at info@gsc-mn.org. You can also request additional information by submitting the contact us form (/contact-us) within this website. How much do assisted living services cost? 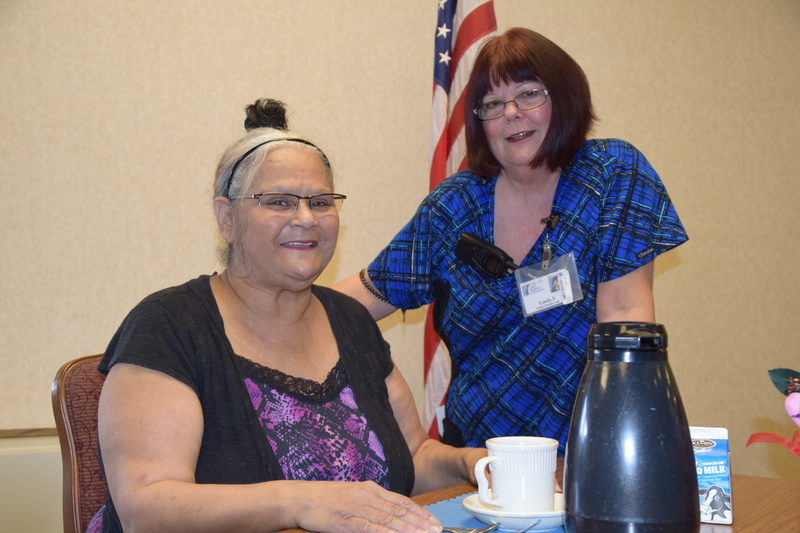 At Good Shepherd-Sauk Rapids Campus, assisted living is a program of services, it is not a separate place. People can live in an apartment in any of our 4 apartment buildings with or without assisted living services. Service package pricing ranges from: $1,823.00 – $2,076.00 plus any hands-on care as assessed. Good Shepherd accepts private pay, long-term care insurance, and Elderly Waiver through the county at both the Sauk Rapids campus and the Becker campus. Housing support (formerly Group Residential Housing or GRH) is accepted at both campuses on a limited basis.